BMW subsidiary MINI doesn’t change up their winning formula too much. Mostly they make improvements here and there to performance and reliability and a few subtle tweaks to the style. Why change a good thing? In keeping up with the times, Mini cars will see a few upgrades on the tech front. 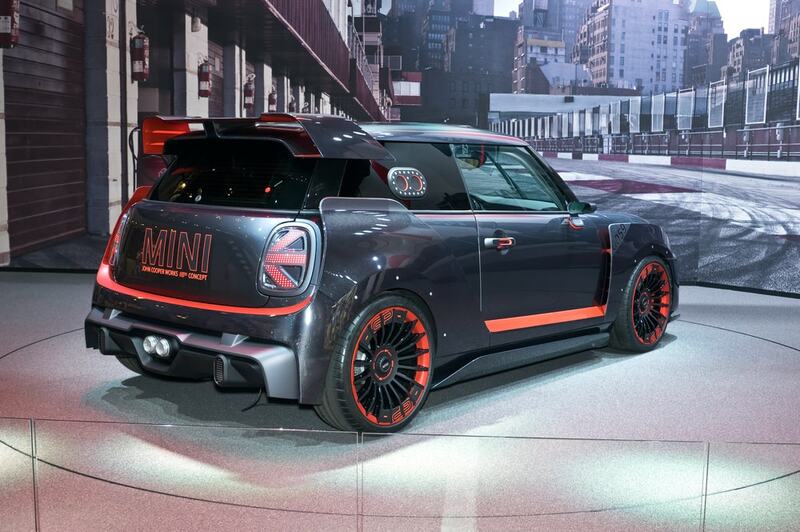 As BMW remains on the cutting edge of automotive technology, it’s only fitting that Mini follows suit as well. At ever press release for MINI they’ve stressed how they will have one foot in the classic sensibilities, the ones immortalized by movies like the 1969 Italian Job, while still allowing for the full benefits of the latest and greatest in automobile tech. 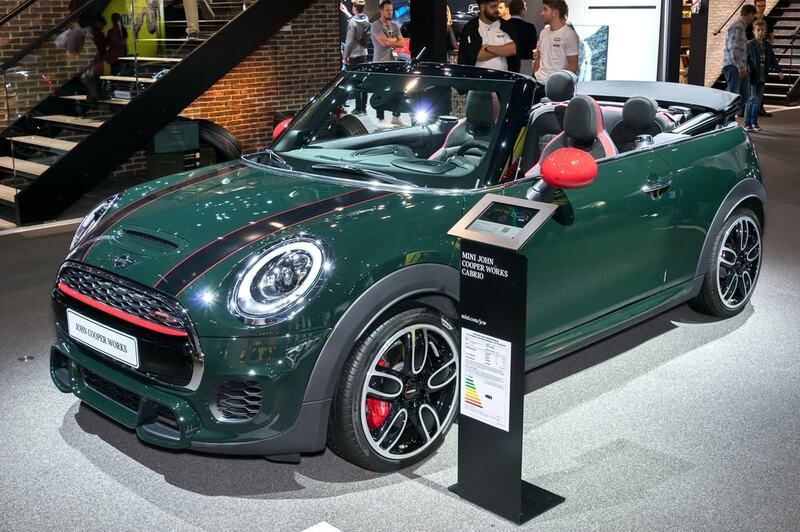 However, beyond that, MINI is set on making your next car personalized for you. Starting in this 2018 model year, both the MINI Hatch and the MINI Convertible are going to come with unique bespoke MINI Connected Concierge services. They will also come with the much-demanded wireless smartphone charging. New buyers will have the option to equip their MINI with new anti-dazzle adaptive headlights with a matrix high beam. Take note that it’s rare to see that kind of system on smaller cars. Now if that all sounds to be expected, what makes the new MINI Yours initiative unique is a new and innovative 3D printed personalization option. Aftermarket companies have dipped toes into this kind of automotive crafting but MINI is the first automaker to try this in earnest. With MINI Yours, no two MINI vehicles will be alike. You’ll be able to fully design your interior. MINI then 3D prints these and also uses lasers to engrave them further to your exact specifications. Some parts will need to be sent to the customer before they can be installed, other times the MINI dealership will do this on site. Either way this is perhaps the fastest way a car can and has ever been customized. 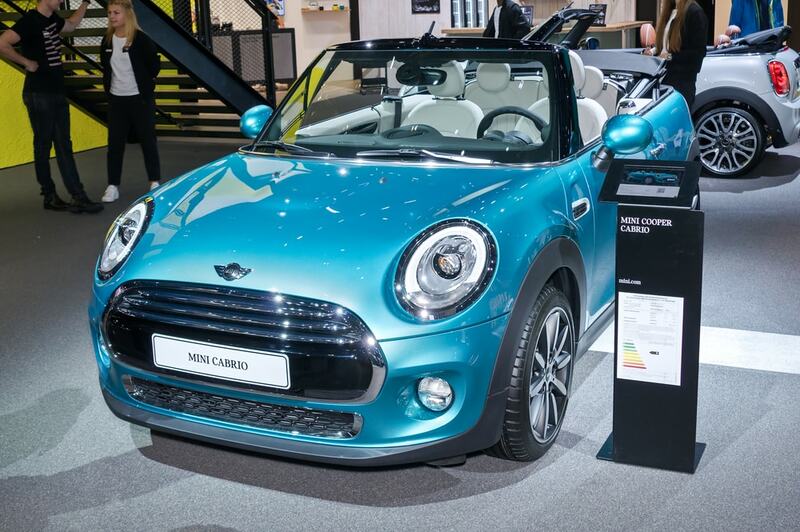 What Can You Personalize with MINI Yours? You can’t fully 3D print an entire car from the ground up but MINI Yours does have plenty of interesting options. For instance you can make your own unique side scuttles, craft decorative strips for the interior on the passenger side, make your own dashboard insert. If you’re feeling extra creative you can even make your own LED door sill finishers and door projectors. Right now, MINI’s plan is for all of the design and ordering to be done at specialist online shops. These are set to open in the summer 2018. It is through these shops that you’ll be able to select from an entire palette of colors, patterns, surface structures and icons. The combinations are nearly endless and you can even add custom texts and symbols to further your own sense of personal style to the car. MINI Yours is a welcome addition to MINI’s unique brand identity. Even before they became part of BMW, MINI has always prided themselves as a brand that is equally about the fun of driving but also creating a personal vehicle experience. This goes beyond making your car look like yours on the inside and the outside. Right now MINI is also moving forward with ideas for clean autonomous motoring. And that makes about as much sense as MINI Yours does. MINI is an automaker and automotive brand first and foremost but what that entails has also been redefined in recent years. MINI investing in 3D personalization goes hand in hand with them investing in the latest and greatest vehicle gadgets. Although details are scarce, we are guessing the much-teased MINI Living is part of this new initiative as well. These next few years could see major changes to how we drive but also how we interact with our cars. MINI, with a reputation as an “exciting” brand needs to continue with these investments if they wish to remain so. The new models of MINI with MINI Yours shops will launch in markets worldwide throughout 2018.